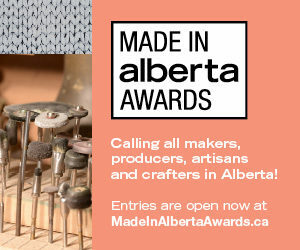 We just launched our first ever Made in Alberta Awards to celebrate local makers and producers. The Made in Alberta Awards celebrate local products in seven categories. Earlier this month, Avenue magazine launched the website and entries for our first-ever Made in Alberta Awards. It’s all new, but it also continues what Avenue has always done — share the stories of amazing local people doing great things. What Are the Made in Alberta Awards? At its heart, the awards share the stories of great locally made products. We know you love supporting local businesses, learning about local products and makers and celebrating home-grown successes. We decided to focus on products that aren’t only designed in the province, but that are manufactured here as well. So many of us are looking for the ways that the economy here can diversify and this is one small area of that shift. We wanted to call attention to how difficult it can be to run a manufacturing business in Alberta. But we certainly won’t forget about those businesses that have different models and we continue to celebrate local designers and retailers as well as service providers in other areas of the magazine. The awards celebrate amazing Made in Alberta products in seven categories: Furnishings and Home Decor, Fashion and Accessories, Leisure and Outdoors, Beauty, Food, Drink and Craft. To be eligible products must be available for retail sale in the province through to the end of September 2019. Furnishing and Home Decor includes furniture of course, but also decorative items, home textiles such as bedding and rugs, ceramics, lamps, decorative hardware and more. Fashion could include everything from clothing to shoes to jewellery for women, men or children — basically anything you wear. Leisure and Outdoors is for games, toys, camping and outdoor gear as well as garden and patio accessories, plus pet items. Beauty includes cosmetics, hair and skin care products but not wellness or health-care products. Food includes packaged food items — pretty much anything that’s edible and a packaged good fits here. Drink includes both alcoholic and non-alcoholic packaged drinks — everything from juice to coffee beans to kombucha to vodka. Craft is a bit of a tricky one as many of the products that could be entered in Craft may also be eligible in other categories. 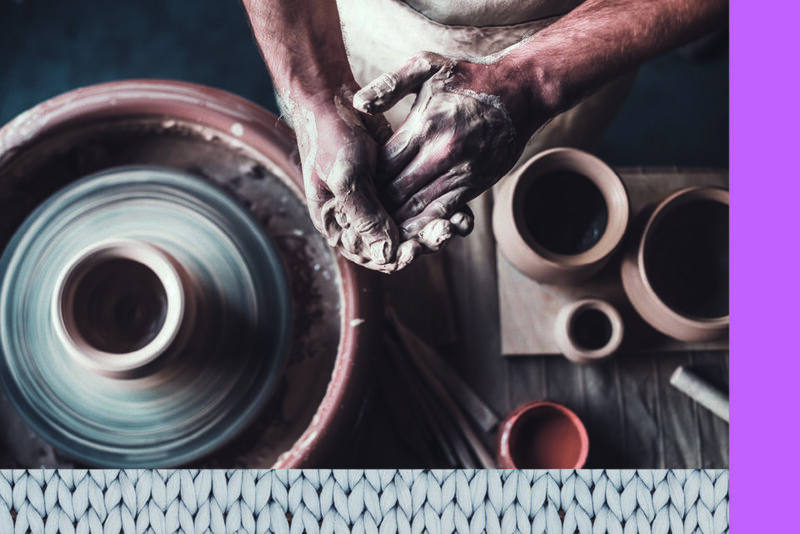 The emphasis for this category is craftsmanship and things that are made start to finish by one maker such as letterpress stationery, leather goods, woodwork, pottery and more. In addition to the editors of Avenue, each category has a minimum of two judges. Many of the judges are Albertans who operate local businesses that for one reason or another are not eligible for the awards. We will start sharing their stories on the Made in Alberta Awards site soon — they are a truly inspirational and accomplished group. The Made in Alberta Awards are a joint project between Avenue Edmonton and Calgary and the winners will be featured in both magazines as well as online in September. Like many of the small businesses we will share with you in the results of the awards, we also have a lot of dreams and hopes to grow the Made in Alberta program in the coming years and to help spread the word about local products as well as to help those producers themselves grow. This year we will host an event in September to celebrate the winners. The awards entries are open not until the end of April and soon after we will start sharing information about the finalists and the judging. Keep an eye out at MadeInAlbertaAwards.ca and on Instagram at @MadeInAlbertaAwards.